I want to dedicate my 1st post as a doTERRA Certified Site to this product because it was probably the most influential product for me choosing doTERRA as the Essential oil company of my choice. 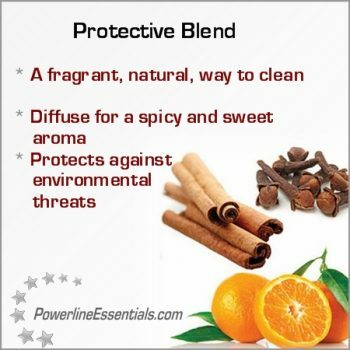 Wild Orange Peel, Clove Bud, Cinnamon Bark/Leaf, Eucalyptus Leaf, and Rosemary Leaf/Flower essential oils. doTERRA On Guard, a proprietary essential oil blend, provides a natural and effective alternative for immune support. * On Guard protects against environmental and seasonal threats with essential oils known for their positive effects on the immune system. * doTERRA On Guard can be taken internally on a daily basis to maintain healthy immune function and support healthy cardiovascular function. * It can also be used on surfaces throughout the home as a non-toxic cleaner. When diffused, doTERRA On Guard helps purify the air, and can be very energizing and uplifting.